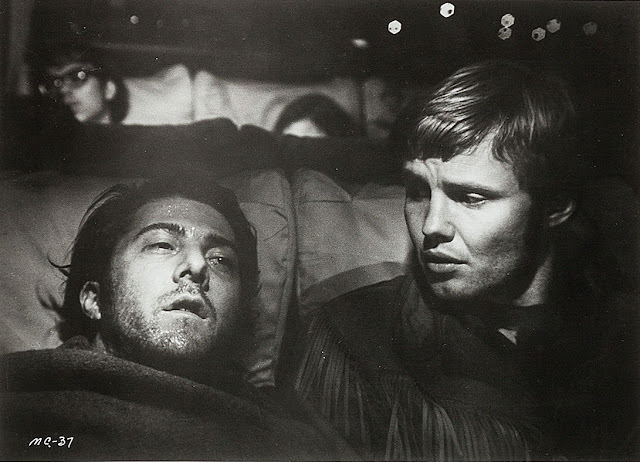 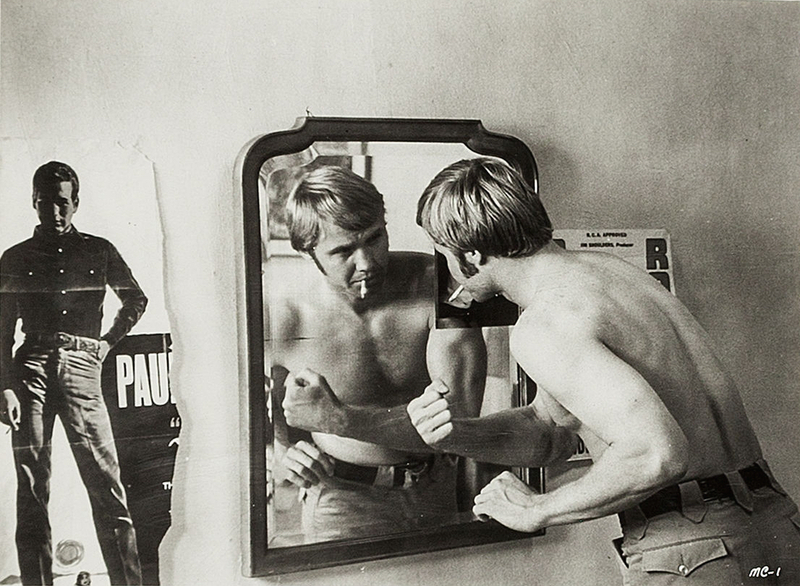 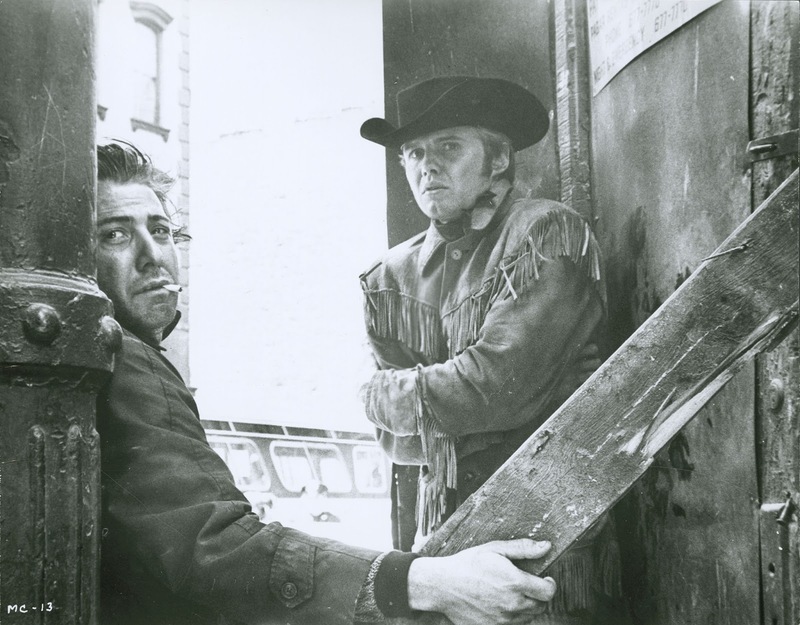 'Midnight Cowboy' is a 1969 American drama film based on the 1965 novel of the same name by James Leo Herlihy. 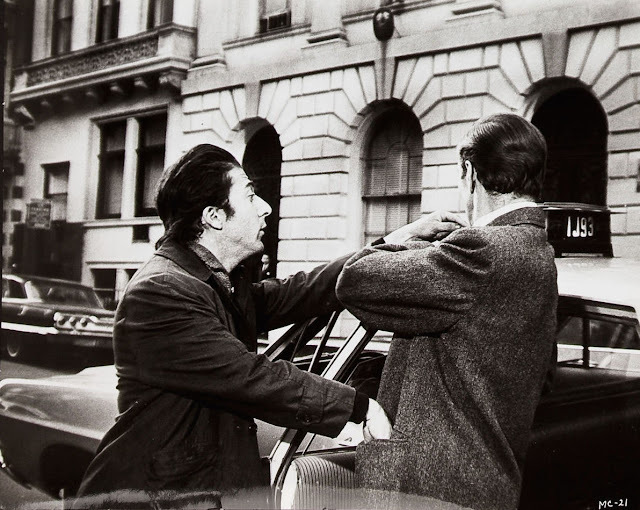 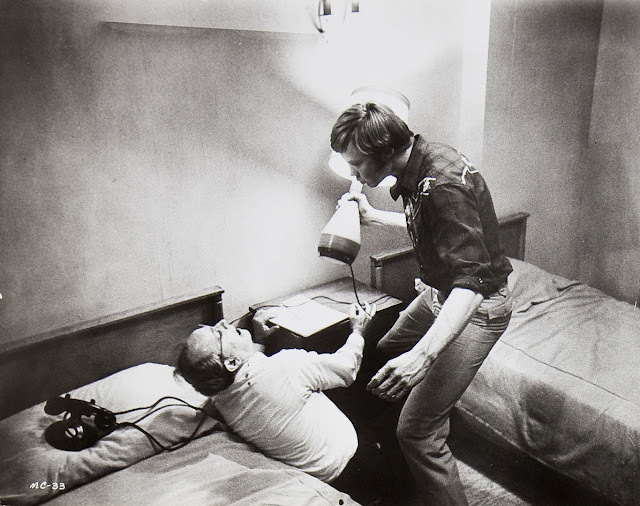 The film was written by Waldo Salt, directed by John Schlesinger, and stars Jon Voight in the title role alongside Dustin Hoffman. 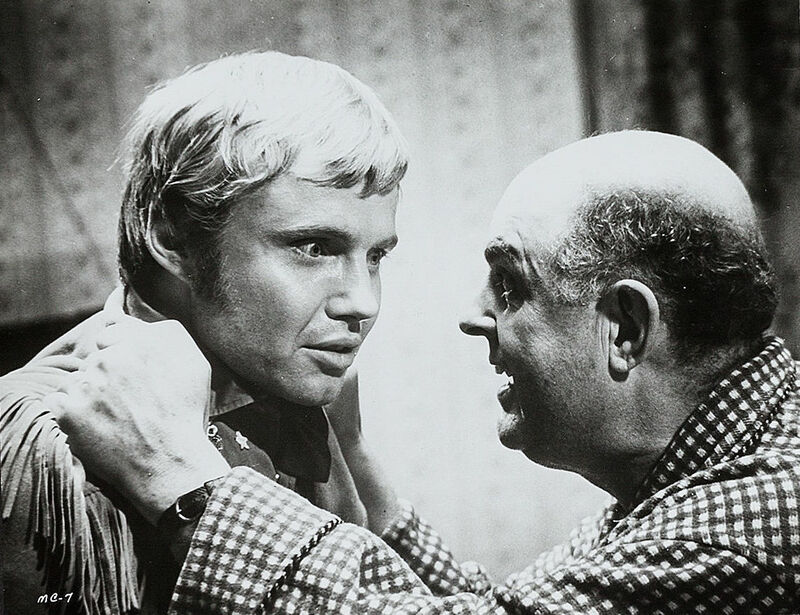 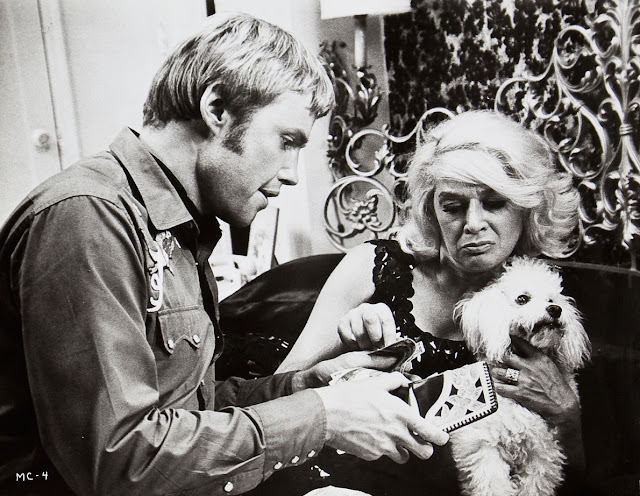 Notable smaller roles are filled by Sylvia Miles, John McGiver, Brenda Vaccaro, Bob Balaban, Jennifer Salt and Barnard Hughes. 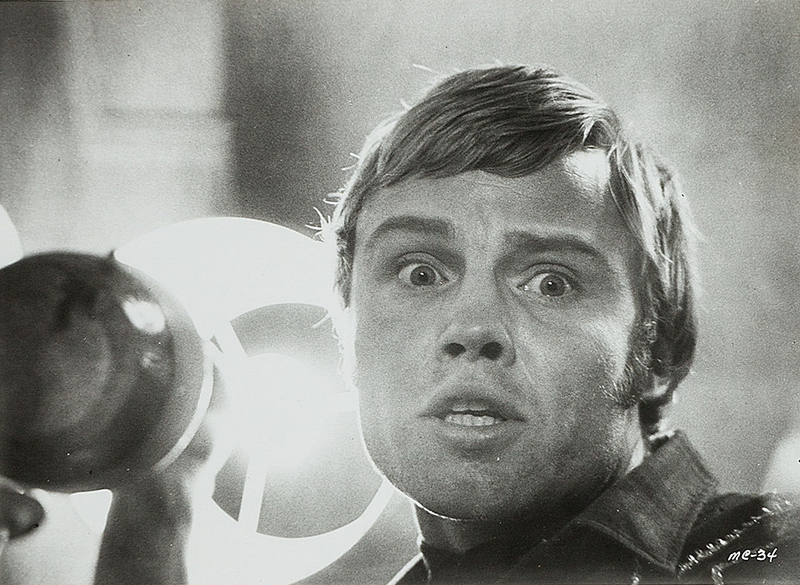 The film won three Academy Awards: Best Picture, Best Director and Best Adapted Screenplay. 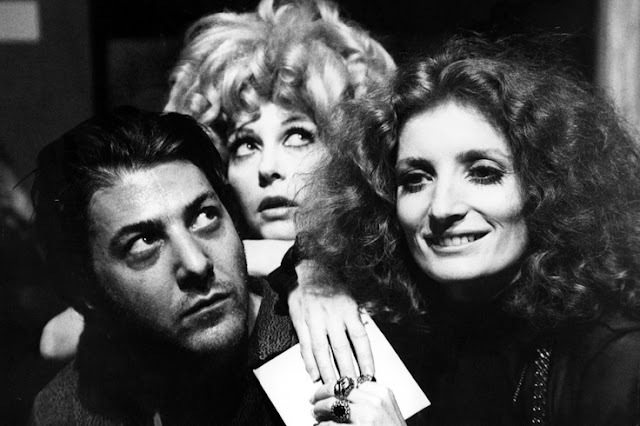 It was the only X-rated film ever to win Best Picture, though its rating has since been changed to R. It has since been placed 36th on the American Film Institute's list of the 100 greatest American films of all time, and 43rd on its 2007 updated version. 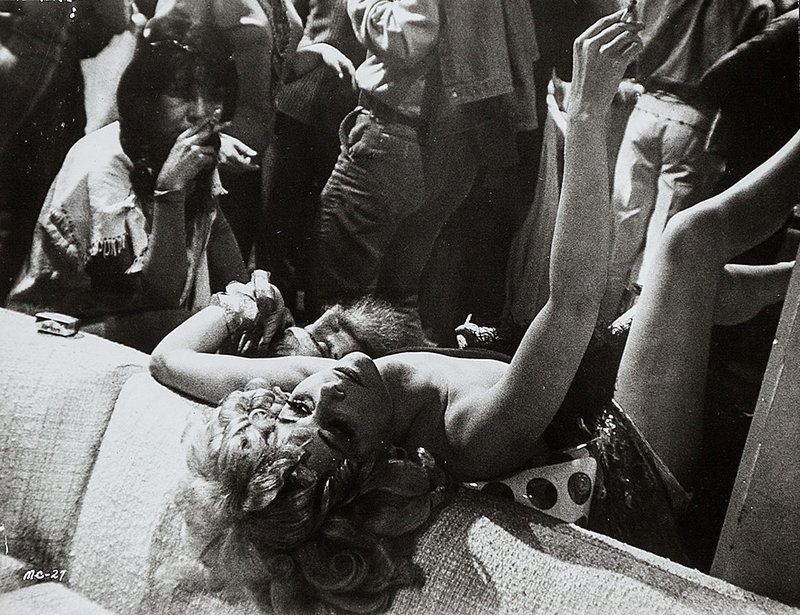 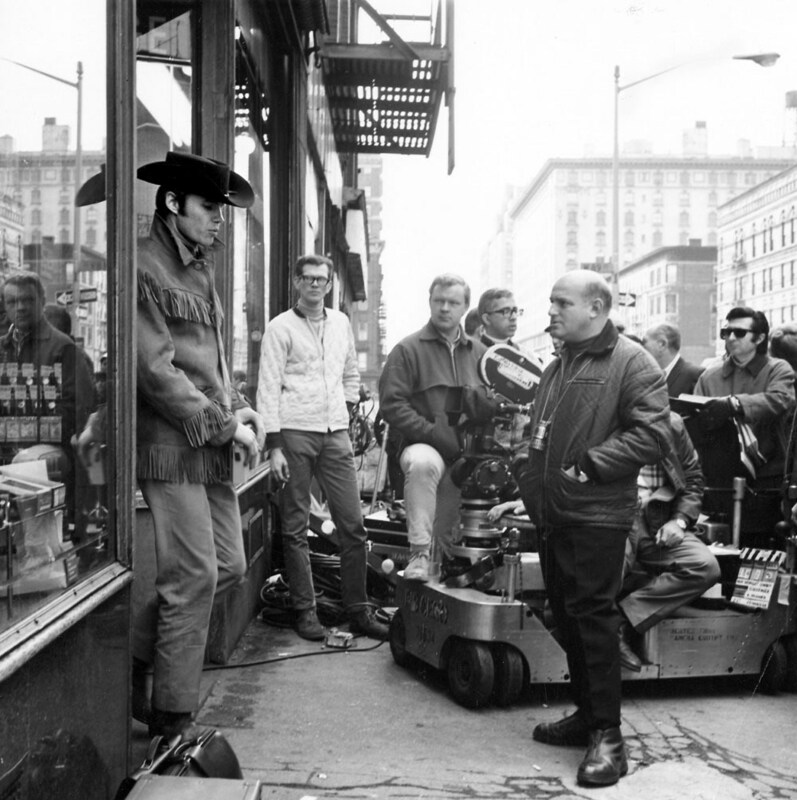 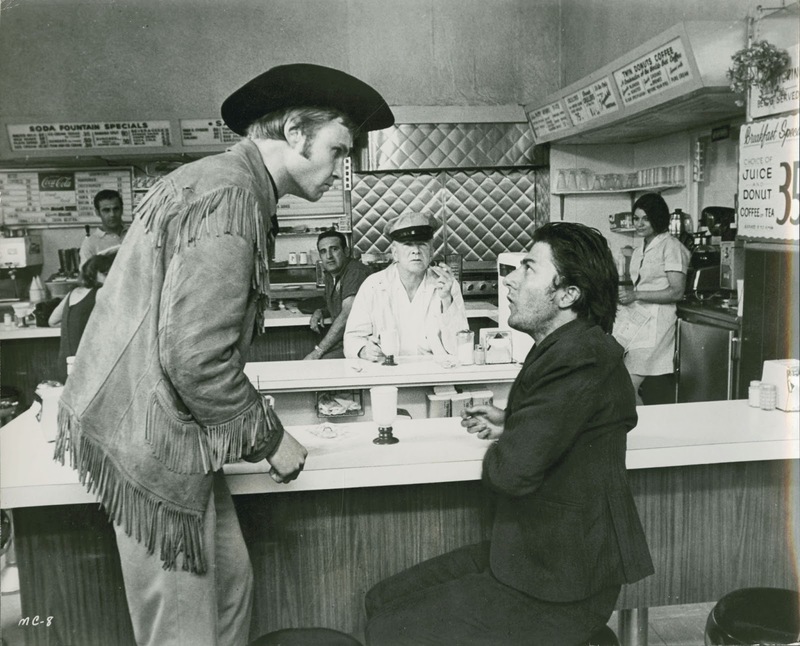 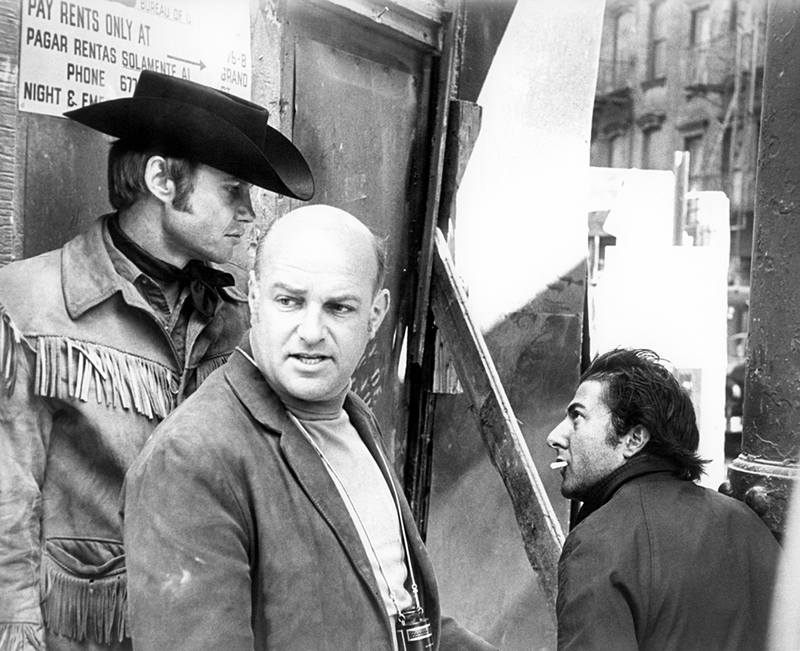 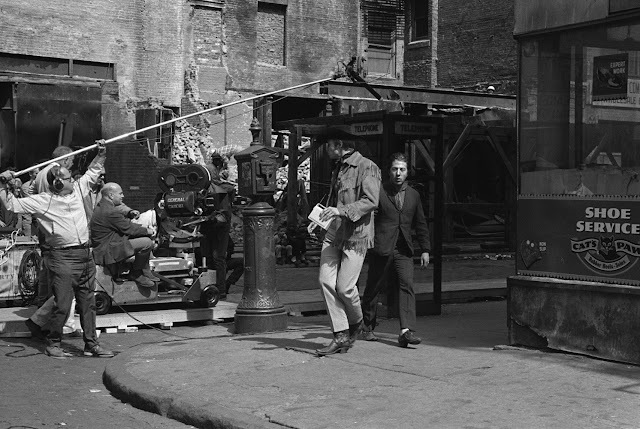 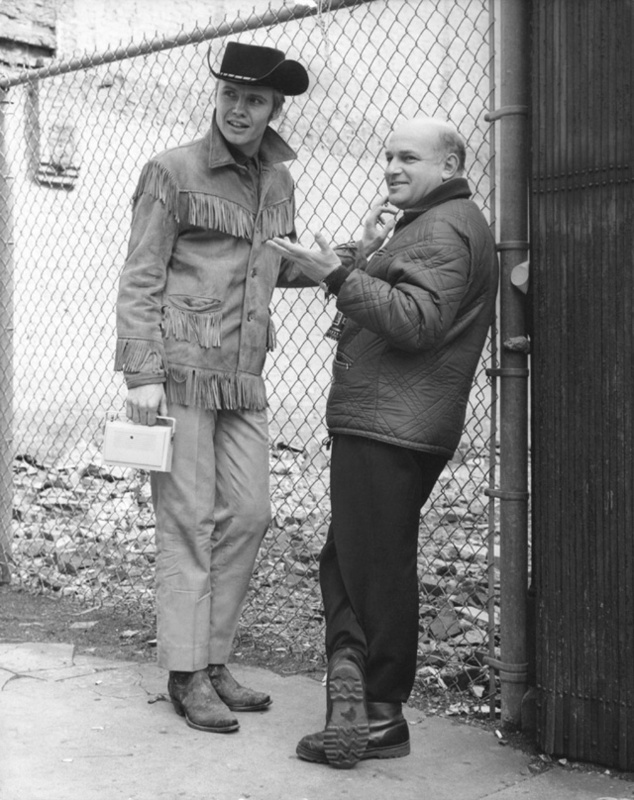 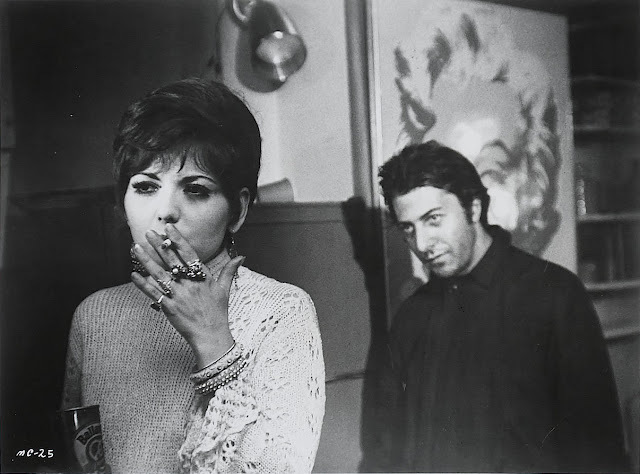 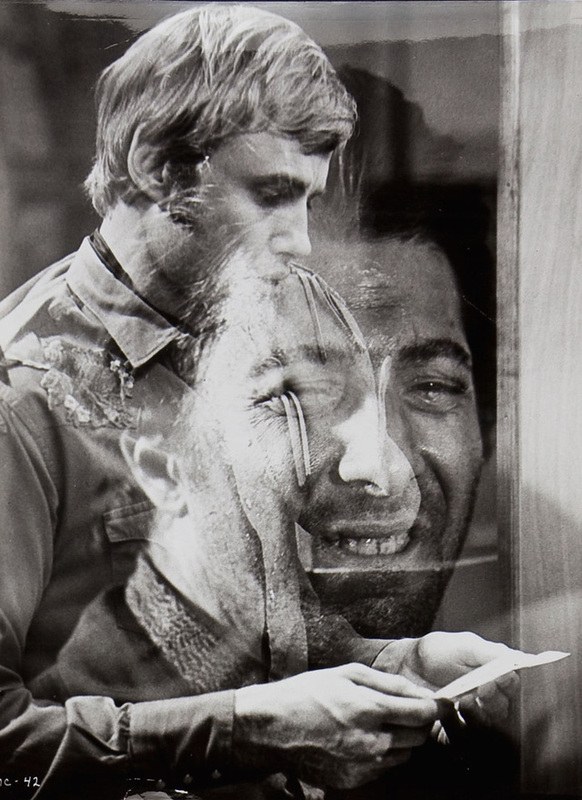 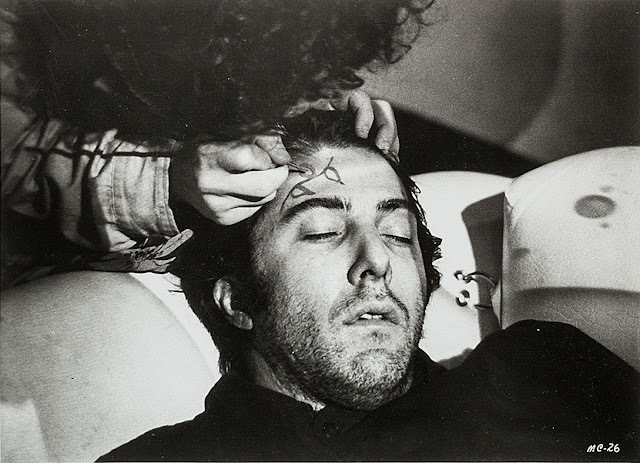 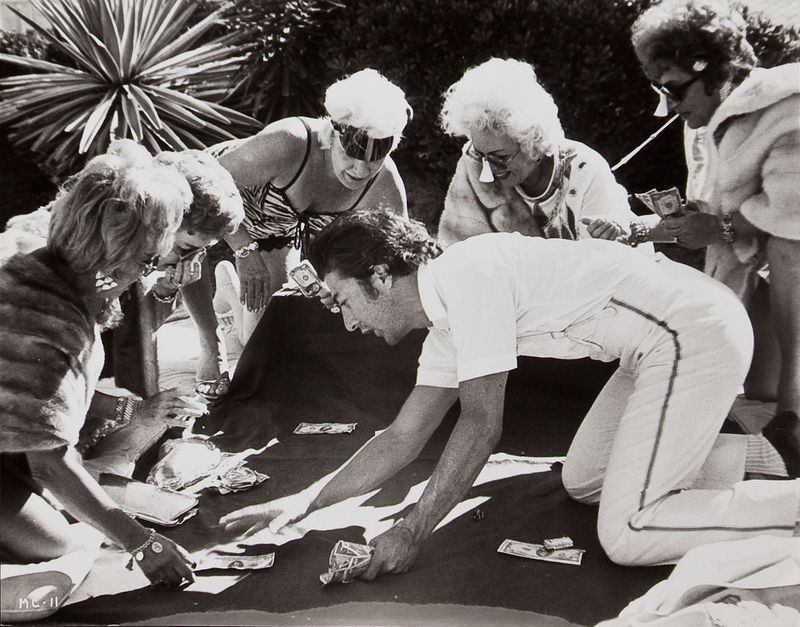 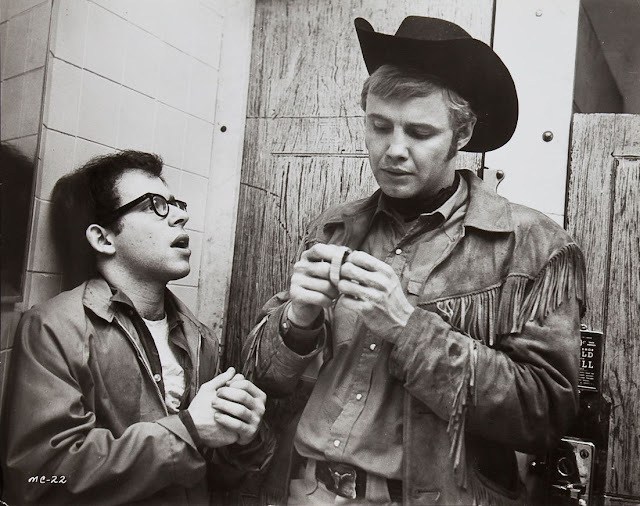 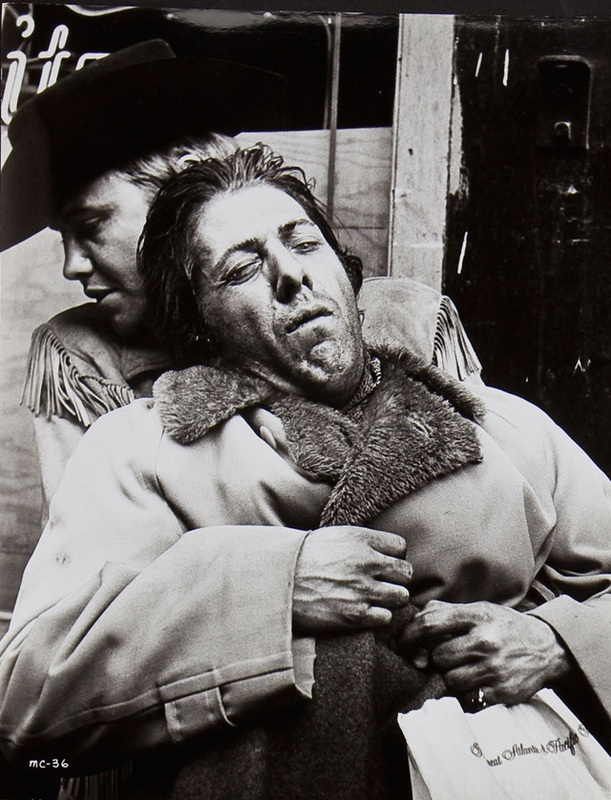 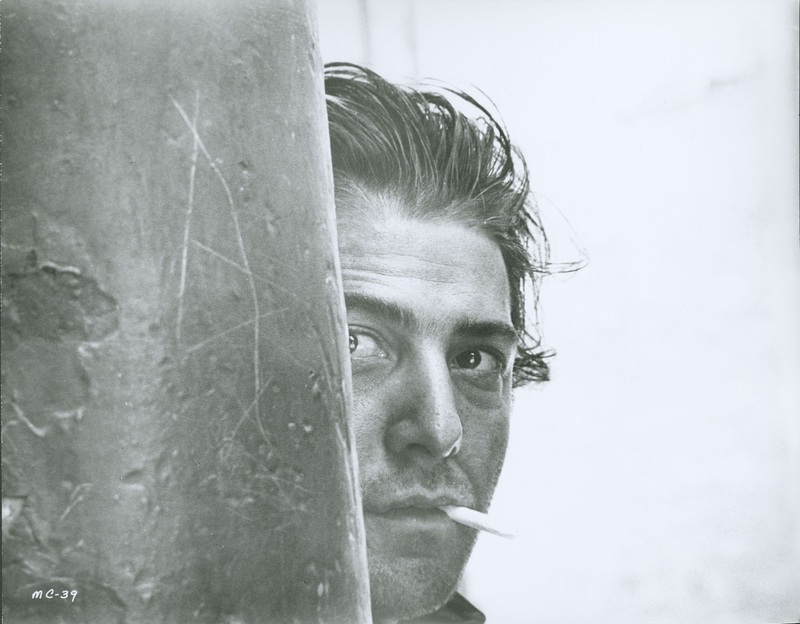 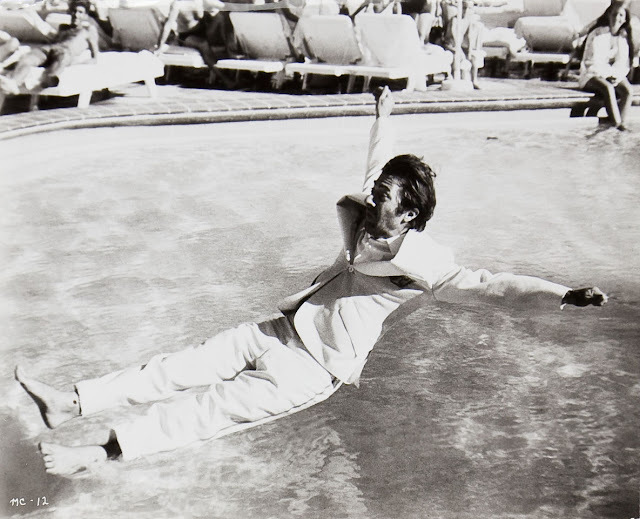 Here are some black and white photos that captured behind the scenes of the film 'Midnight Cowboy' in 1969.